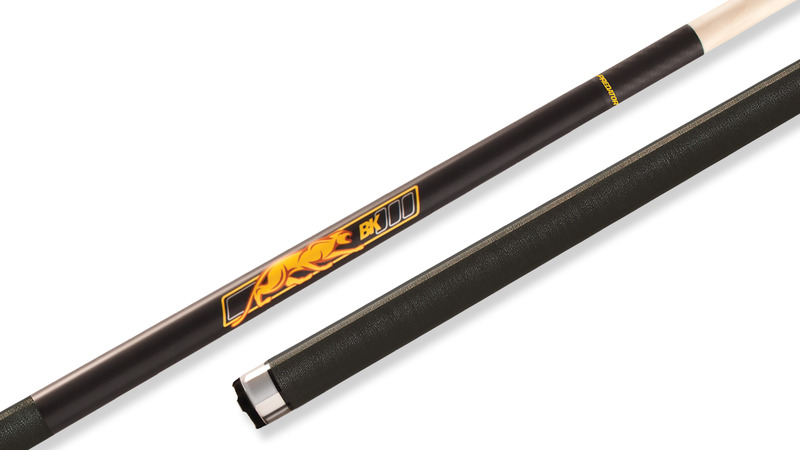 Predator has done it again by creating the world's best break cue. Featuring more than a dozen design changes from our renowned BK2, the new BK3 deploys even more power for that all important first-shot. The motive is simple, kill the competition. Tested and approved at 18oz for optimal breaking.